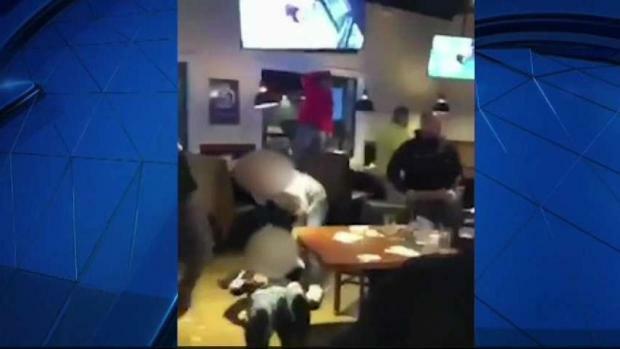 Charges have been filed as a result of a bar fight in Methuen, Massachusetts on Sunday. Carey Hamilton, 49, of Mehtuen, was charged with mayhem and assault and battery with a dangerous weapon. 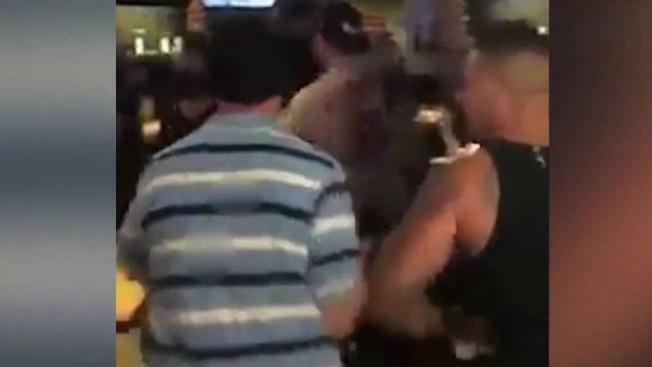 The charges stem from the incident which took place at the Brickhouse Tavern at 105 Pleasant Valley St. in Methuen. "This is a fine example of teamwork and aggressive detective work by multiple divisions of the Methuen Police Department," Mayor James Jajuga said in a statement. "We will not tolerate acts of violence in our community." Hamilton was processed at the Methuen Police Department following the investigation, conducted by the detective and criminal intelligence divisions of the police department. He's being held on $20,000 cash bail pending arraignment Wednesday at Lawrence District Court. The investigation is ongoing, and additional charges are expected to be filed.